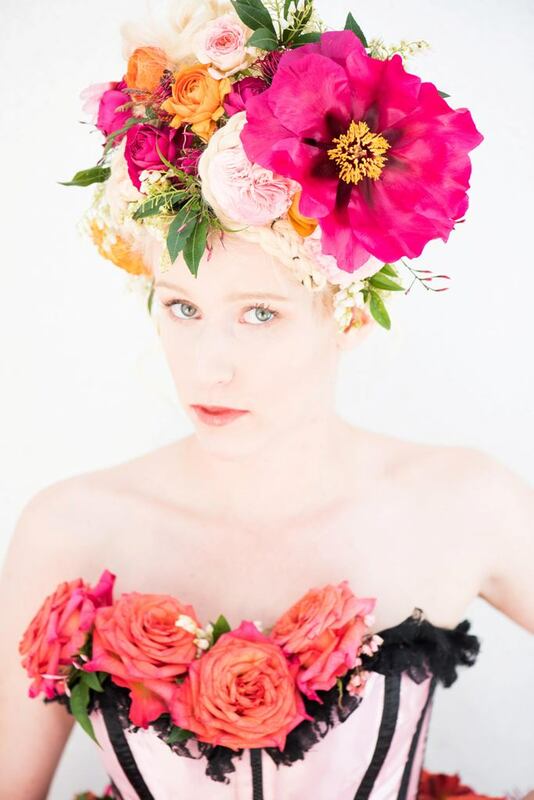 Tag Archives: Bonny Doon Garden Co.
American Flowers Week Rose Tutu by Teresa Sabankaya of Bonny Doon Garden Co.
California Pajarosa roses adorn the tutu, bodice and headpiece designed by Teresa Sabankaya for American Flowers Week 2017. Teresa Sabankaya in the Bonny Doon Garden Co. cutting garden. Teresa Sabankaya launched her floral business Bonny Doon Garden Co. by selling single stems, bunches and bouquets from a kiosk in downtown Santa Cruz, Calif. She often stocked the tiny shop with cuttings from her vast residential garden in the nearby hamlet of Bonny Doon, called Shangri-La by locals for its remote and stunning natural beauty. 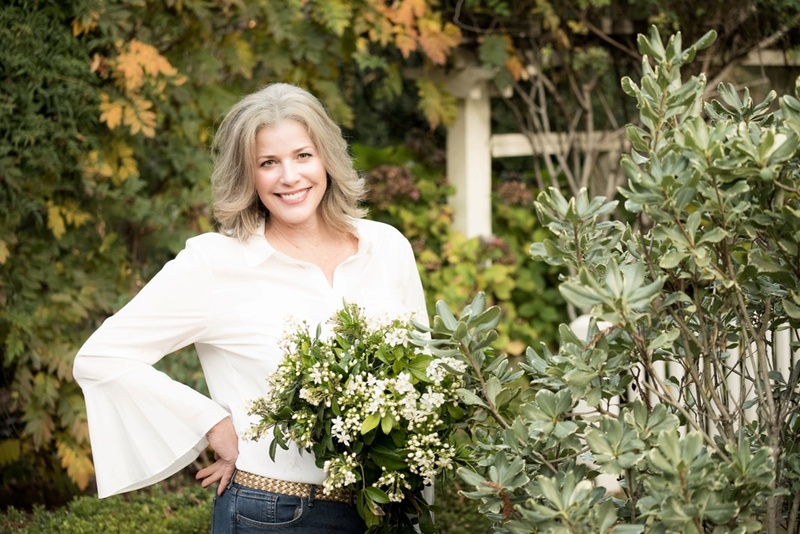 A decade after being profiled by Stewart, Teresa is still designing and selling her signature garden-style florals throughout the greater Santa Cruz area, although today Bonny Doon Garden Co. is housed inside the coastal city’s New Leaf Community Market. 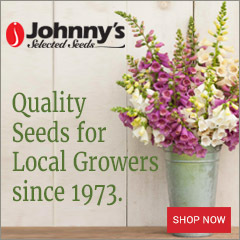 As a Veriflora Certified Retail Florist, the shop assures customers the product they buy is grown in a sustainable manner, including from domestic flower farms. The 11-acre Sabankaya grounds are often home to styled shoots, attracting private design students and photographers alike. It serves as the ideal setting for Teresa’s American Flowers Week creation, a wearable rose tutu and headpiece to accompany her model’s pink satin corset. With her model (and daughter) Antalia Sabankaya as her muse, Teresa selected an intense, fiesta-hued palette with roses dominating her design. The pristine hybrids, sprays and garden roses are more local than most, having been raised in sheltering greenhouses just miles away in Watsonville, where friend and flower farmer Paul Furman runs California Pajarosa Roses. “I absolutely love his product,” Teresa raves. 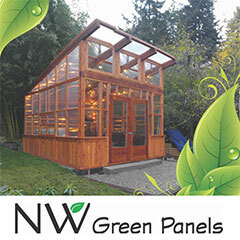 Her enthusiasm and commitment to green practices in her business are in alignment with the second-generation rose farmer’s decision to pursue Veriflora Certification for California Pajarosa. Teresa wanted to design a flattering floral tutu that accentuated Antalia’s fitted pink satin corset. She researched magazines and Pinterest boards for inspiration and found a tutu made from silk flowers that got her thinking about constructing a tutu that wouldn’t collapse under the weight of real roses. “While tulle fabric wouldn’t have worked, I found a gold mesh product from Oasis and began playing around with it,” Teresa says. 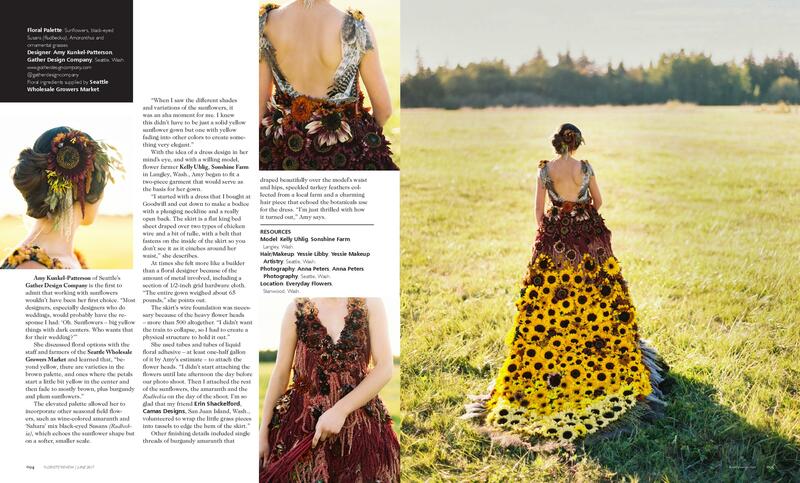 She used 24-inch lengths of the mesh to shape “petals,” layering them to form a “flower” skirt. Matching gold Oasis flat wire woven through the mesh grid serves as a “belt” that fastens to Antalia’s waist. The design begins with a tight pavé rose pattern to accentuate the tutu’s waistline. Teresa attached botanical elements with a combination of glue and gold wire, the tails of which are like little tendrils dangling from the skirt. 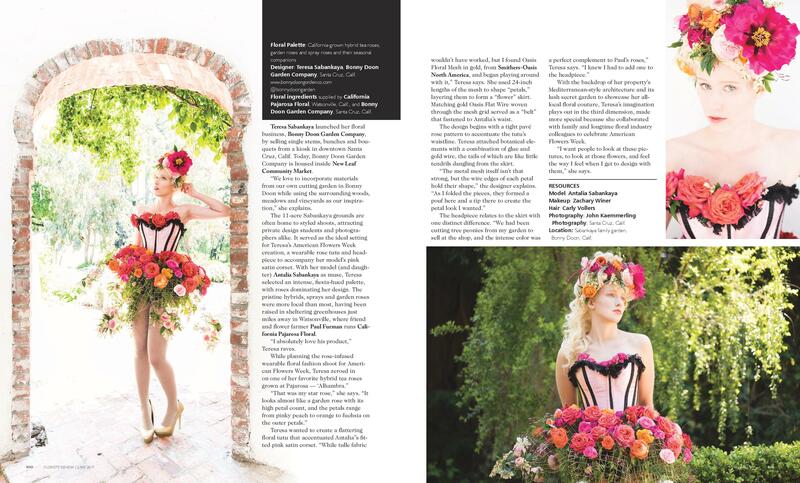 With the backdrop of her property’s Mediterranean-style architecture and its lush, secret garden to showcase her all-local floral couture, Teresa’s imagination plays out in the third dimension, made more special because she collaborated with family and longtime floral industry colleagues to celebrate American Flowers Week. 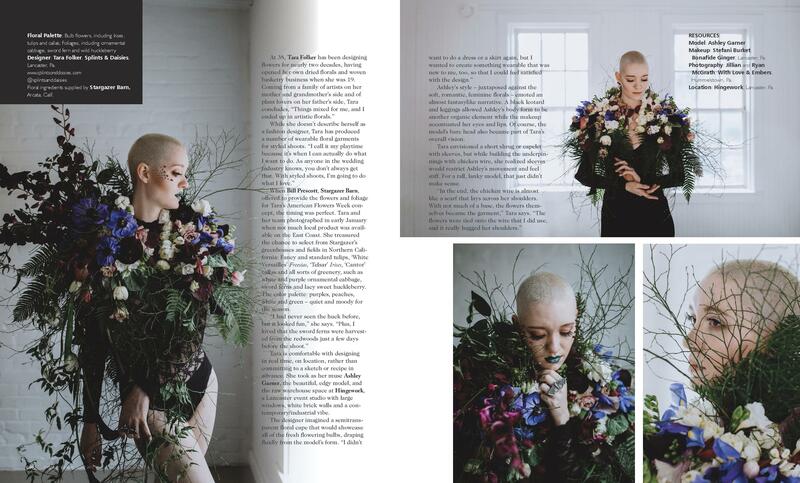 “I want people to look at this picture, to look at those flowers, and feel the way I feel when I get to design with them,” she says. In 2015, while in London for the Chelsea Flower Show, I met with Helen Evans, one of the geniuses behind New Covent Garden Market’s successful British Flowers Week campaign (June 19-25, 2017). The U.K.’s most important wholesale floral hub launched BFW in 2013 as a low-budget, social media-driven “annual celebration of seasonal, locally-grown flowers and foliage united the U.K. cut flower industry and sparking public and media interest in where our flowers come from.” It has become a popular and successful campaign to promote British flowers — and floral designers. Helen and her colleagues were immensely helpful and supportive. 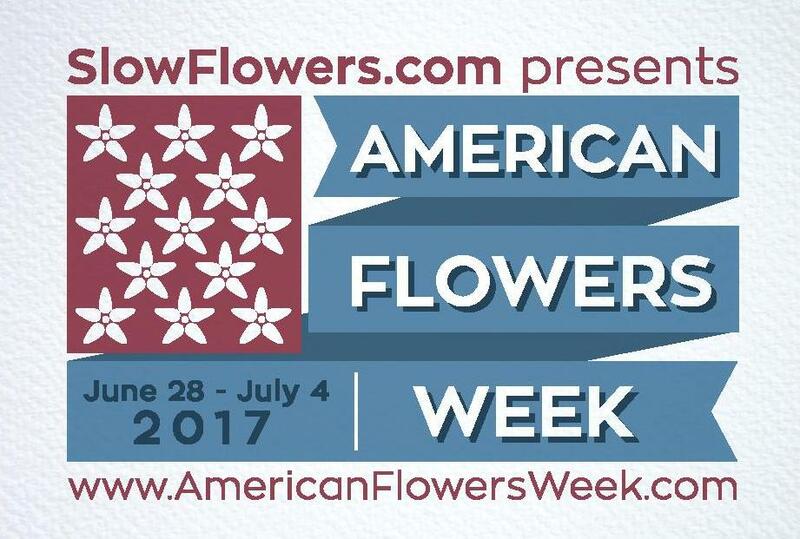 I returned to the U.S. in late May 2015 inspired by the BFW model, equipped with Helen’s suggestions and resources, and by the end of June, I introduced American Flowers Week. The initial grass-roots endeavor enjoyed 400,000 social media impressions during the 2015 campaign. 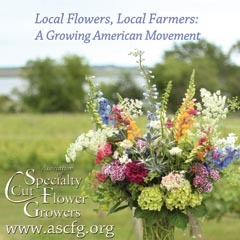 In 2016, we added beautiful collateral material, a free USA floral coloring map that participating florists and flower farmers could download and share with customers, and even red-white-and-blue stickers used by florists, flower farmers and retailers to label their AFW bouquets. Impressions on social media hit 1.3 million last year. For 2017, I’ve borrowed yet another page from British Flowers Week. BFW selects five iconic U.K.-grown flowers and pairs each with a high-profile florist or design team to produce installations and vignettes. The press and online media devour these images — and of course, the publication of them creates a buzz about British flowers and the farmers and florists who supply them. 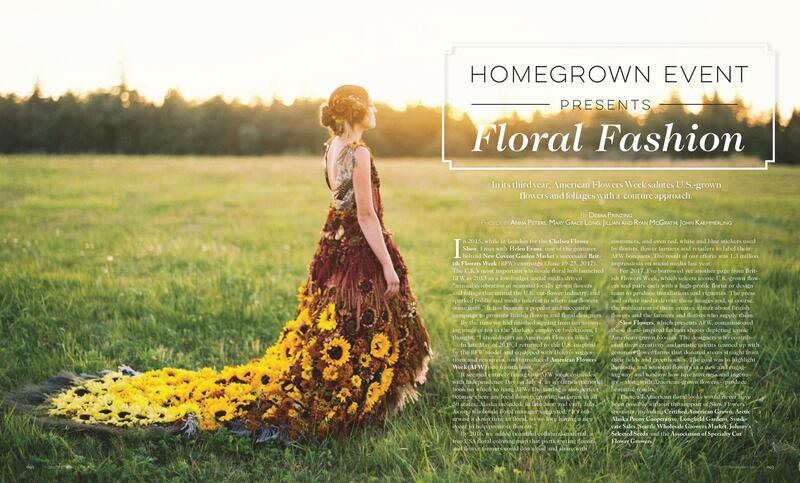 Slow Flowers, which presents AFW, has commissioned several floral-inspired fashion shoots depicting iconic American grown blooms. 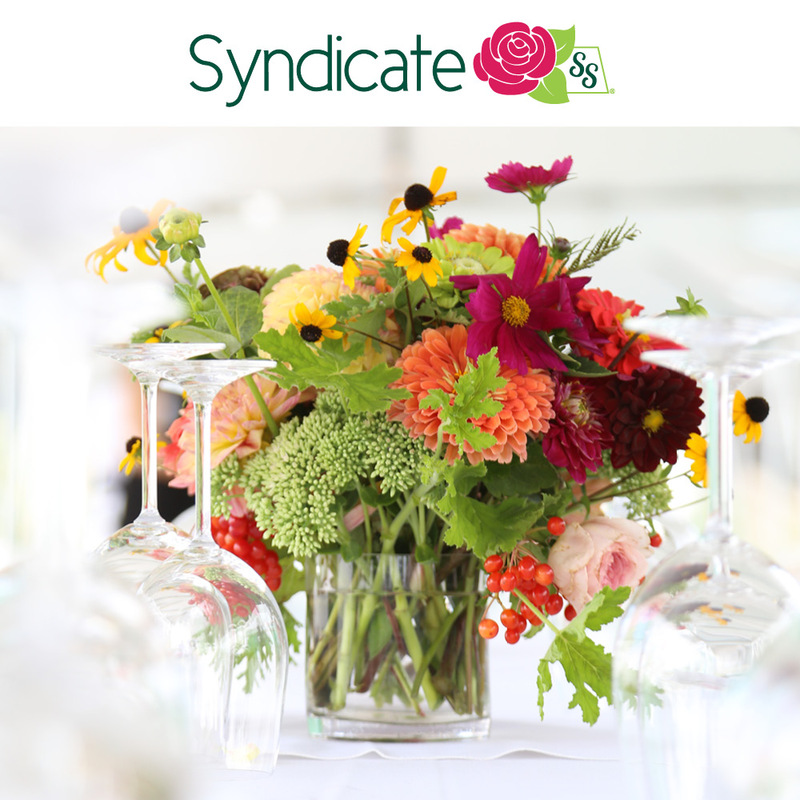 The designers who contributed their creativity and artistic talents teamed up with generous flower farms that donated stems straight from their fields and greenhouses. The goal? 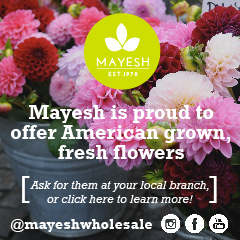 To showcase domestic and seasonal flowers in a new and engaging way — and to show how inventiveness and ingenuity, along with American grown flowers, produce beautiful results. 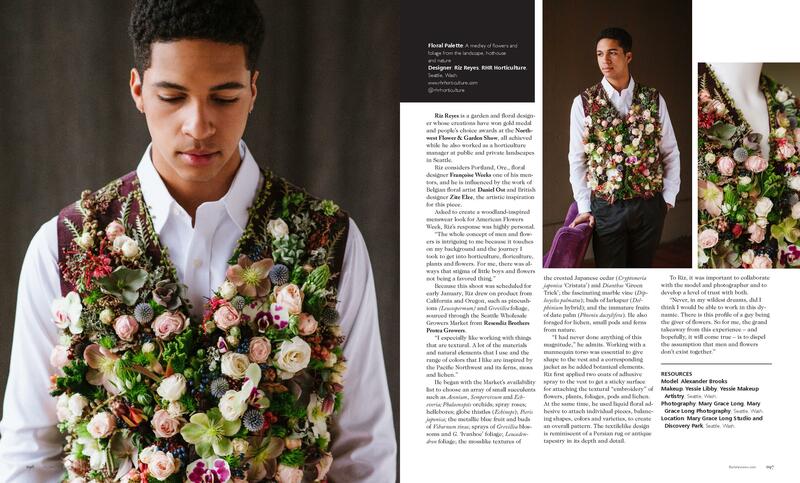 These All-American floral looks would never have been possible without the support of Slow Flowers’ sponsors, including Certified American Grown, Arctic Alaska Peony Cooperative, Longfield Gardens, Syndicate Sales, Seattle Wholesale Growers Market, Johnny’s Selected Seeds and Association of Specialty Cut Flower Growers. Congrats to all of our talented designers, photographers, models, hair/makeup artists — AND ESPECIALLY, the Flower Farmers who provided the blooms. See credits below. 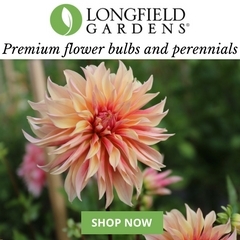 To subscribe to Florists’ Review, click here. 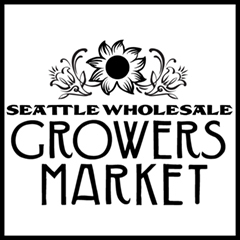 Floral ingredients supplied by Seattle Wholesale Growers Market. Floral ingredients supplied by Stargazer Barn, Arcata, CA. 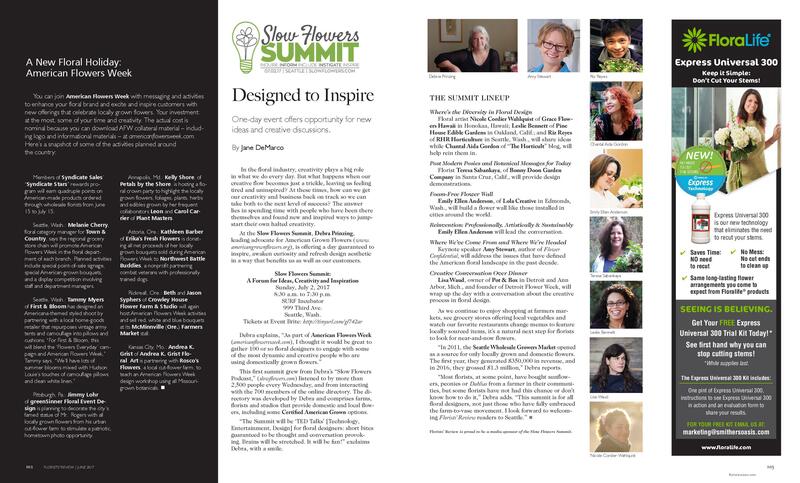 Read more about the Slow Flowers Summit here. Sign up to attend! Tickets still available for the July 2nd event in Seattle.